With St George aerial tours you’ll be able to see southern Utah in a way most never have. And you’ll come away with an immense feeling of awe as you see places like Zion National Park and Snow Canyon State Park from the air. These tours will open new doors to you to take in the tremendous beauty that is available here in St George and southern Utah. 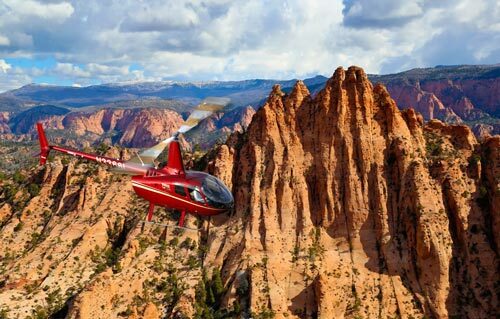 The contrasting scenes of the red rocks of Snow Canyon, to the mountainous peaks of Pine Valley mountains, to the red and white monoliths of Zion; all of these contrast to make an aerial tour of St George an unforgettable experience. 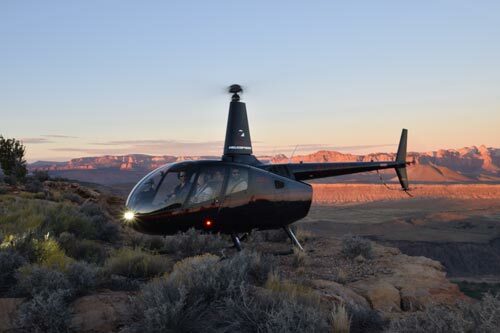 Zion Helicopters scenic tours offer breathtaking views of Zion National Park, Red Cliffs Desert Reserve, and many other beautiful parks and attractions that Southern Utah has to offer. We have 3 amazing tours to and around Zion National Park and the beautiful surrounding areas. -Our 45 Mile Zion Tour our takes you Eastbound over the Virgin River and above Springdale into the gateway area of Zion Canyon to capture stunning world famous views of Zion National Park. -Our 70 Mile Zion Tour takes flight over Red Cliffs Desert Reserve, and also takes in beautiful Kolob Canyon views from Smith Mesa heading to the infamous Zion National Park entrance and Canaan Mountain Wilderness Area. Don’t forget to keep an eye out for Desert Bighorn Sheep on this popular tour. 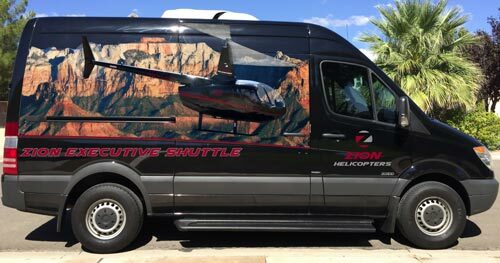 -Our 90 Mile Zion Tour is a once in a lifetime flight with aerial views of Kolob Canyon, Smith Mesa and the equally stunning surrounding areas on your way to see amazing views of Zion National Park. This tour also includes an amazing adventure over the Canaan Mountain Wilderness area. -Out 100mile Ultimate tour combines our very popular 45mile St. George Snow Canyon Tour with our 45mile Zion Tour and also includes an extended loop through the rarely seen Canaan Mountain Wilderness Area with some of the most beautiful canyon areas you will ever see. 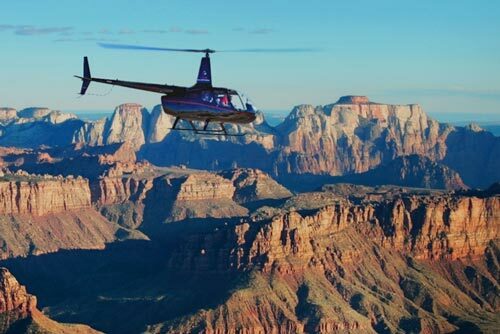 You will be mesmerized by unbelievable sights while flying over dramatic and colorful cliffs, and right through unbelievably beautiful canyons. Our friendly staff is ready to make sure you have the most amazing scenic helicopter experience of a lifetime.